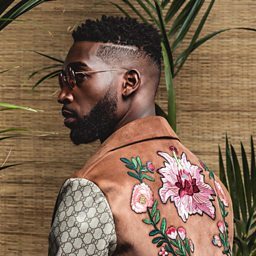 Devin Star Tailes (born July 2, 1989), better known as Dev (sometimes stylized as DEV or dEV), is an American singer, songwriter, rapper, model and radio host. She was discovered by the record label, Indie-Pop, and The Cataracs via Myspace after her friend Shane Crislip, posted her singing. 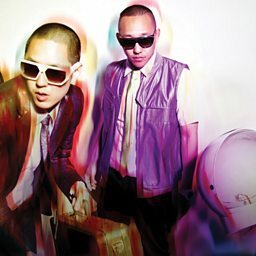 Dev's song "Booty Bounce" was sampled in Far East Movement's hit single "Like a G6" which reached number one in the US, and sold over four million downloads in the country. 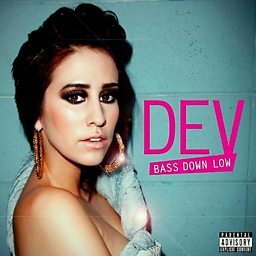 Dev was signed to Universal Republic in October 2010, and released her debut single "Bass Down Low" in November 16, 2010 which reached the top 10 in the United Kingdom. Her debut album The Night the Sun Came Up was released on March 27, 2012. 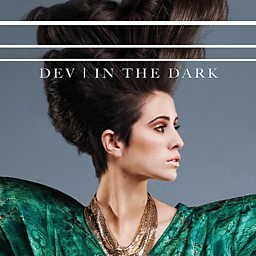 The second single, "In the Dark", peaked at number 11 in the US chart, making it her most successful solo single to date. 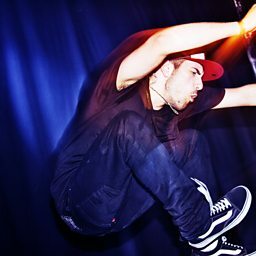 Dev in 2014 released two EPs, Bittersweet July and the second part as a follow-up to part one. 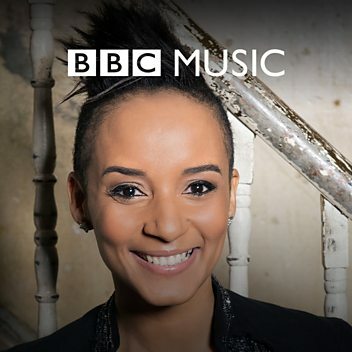 She's a radio host of the popular radio Beats 1 by Apple, founded in 2015.